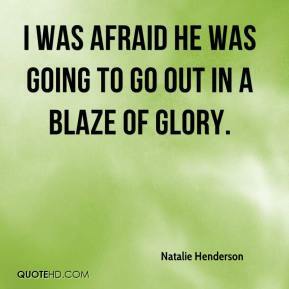 I was afraid he was going to go out in a blaze of glory. He's a very good father. I couldn't have asked for a better father. He loved his kids. 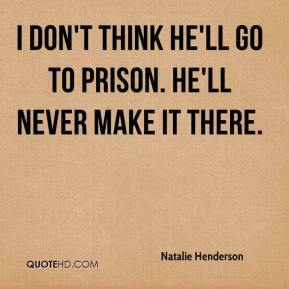 I don't think he'll go to prison. He'll never make it there.